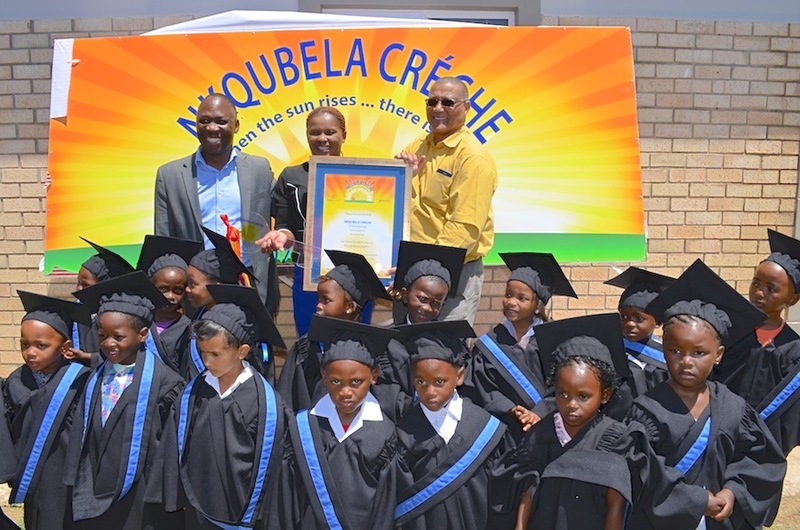 Children from the disadvantaged community of KwaNomzamo just outside Humansdorp will have a shot at a brighter future with the rebuilding of Nkqubela Crèche following a devastating fire three years ago. 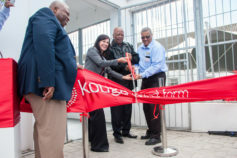 The school, which has been rebuilt and renovated at a cost of R2.2 million by Kouga Wind Farm, has now been properly equipped, setting it up to become a leading centre for Early Childhood Development in the Kouga region. 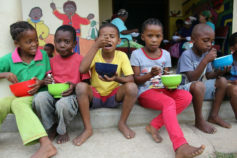 Catering for little ones between the ages of 12 months and five years, the school now boasts three fully equipped classrooms, a kitchen and scullery, bathroom facilities, a store room and offices for the staff. 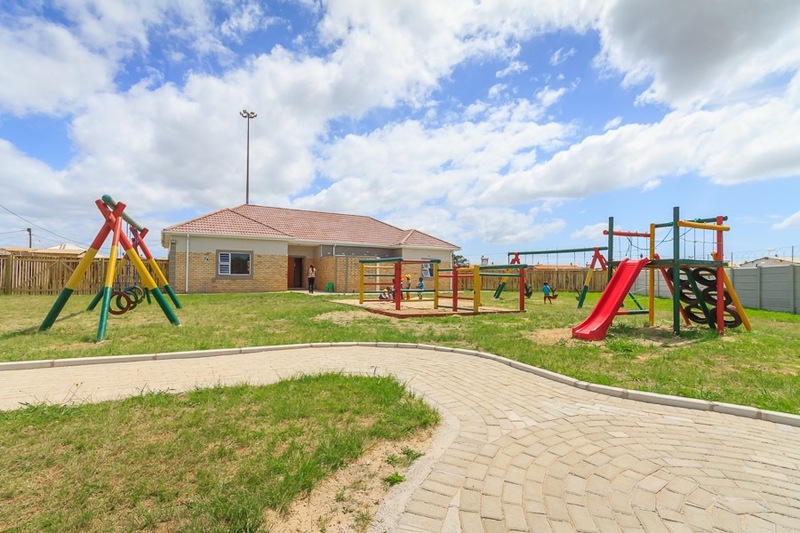 The playground area, which is now enclosed by a security wall, was also redeveloped to include a bicycle track, jungle gym and swings. 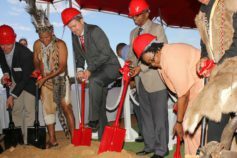 Mtsele received municipal approval to operate the new crèche facility at the end of October 2016. 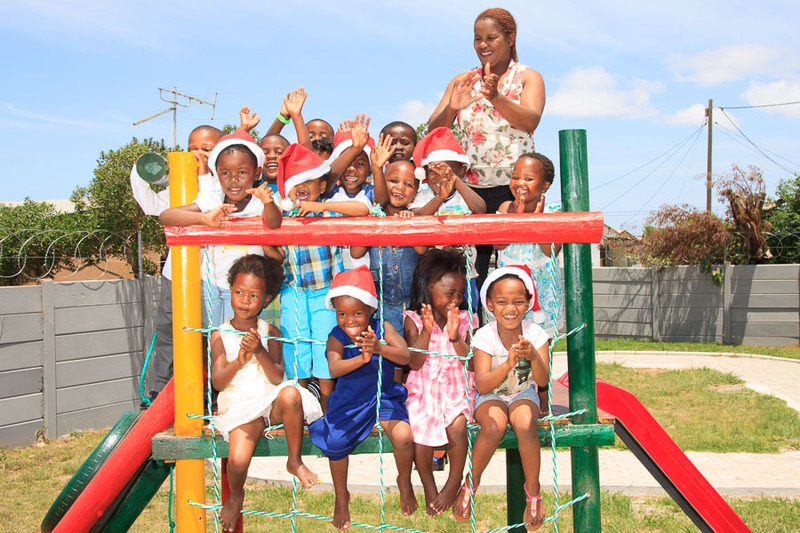 The launch event, which took place in November 2016, was a proud moment for her as it also doubled as the graduation ceremony, during which 26 little ones received diplomas proving their readiness for “big school”. 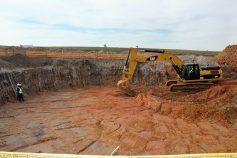 Kouga Wind Farm brought in local contractors to handle the site clearance and building work, which created 42 temporary jobs over the course of the six-month project. 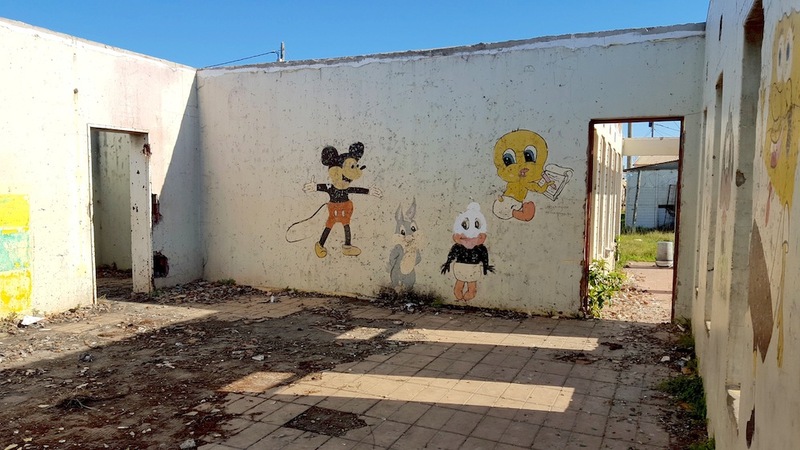 Kouga Municipality has committed itself to the maintenance and upkeep of the building. 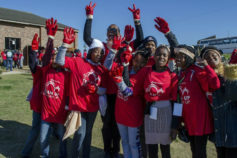 Local businesses have also rallied behind the project, with the wind farm’s turbine supplier Nordex donating R50 000 worth of equipment and other corporate sponsors such as Woodlands Dairy and SPAR Humansdorp providing support.